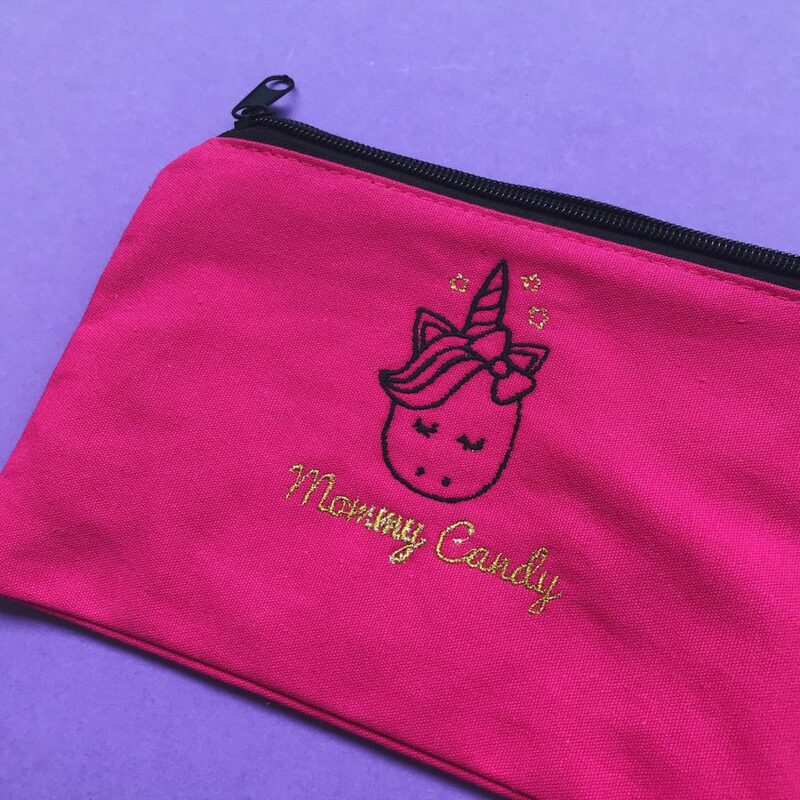 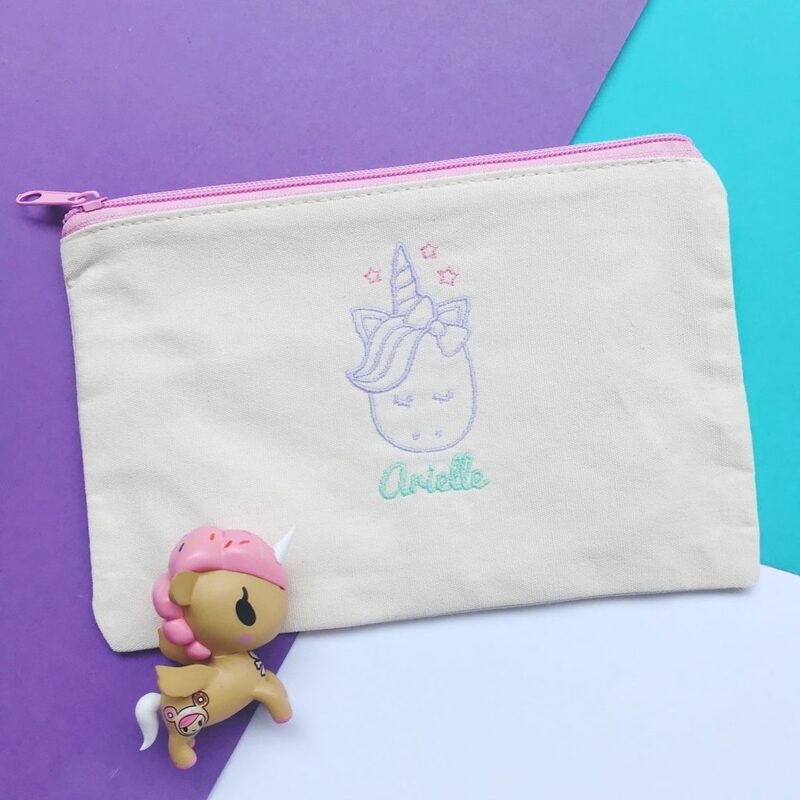 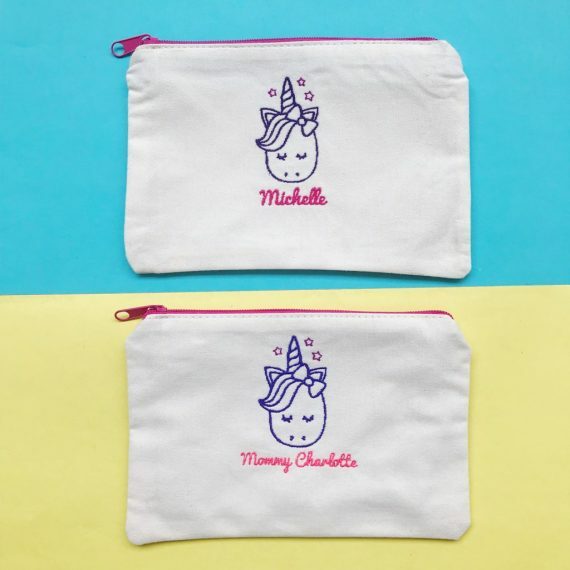 Unicorn Embroidery Pouch - Ohfriday! 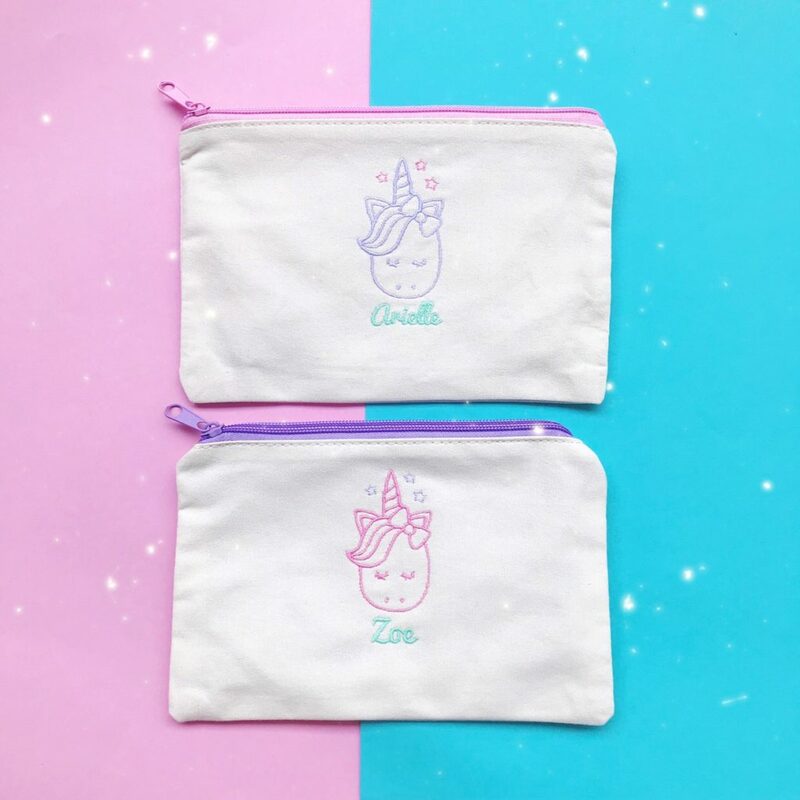 For the unicorn lovers, you can now match them with your favourite thread colours. 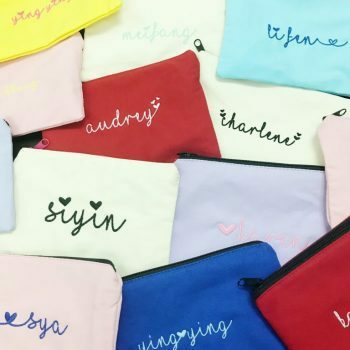 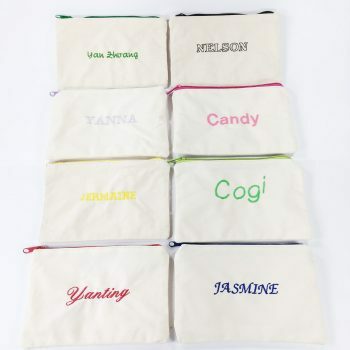 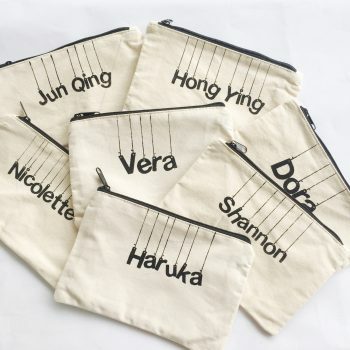 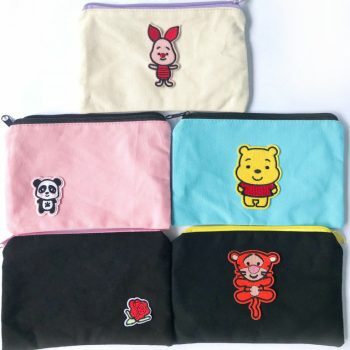 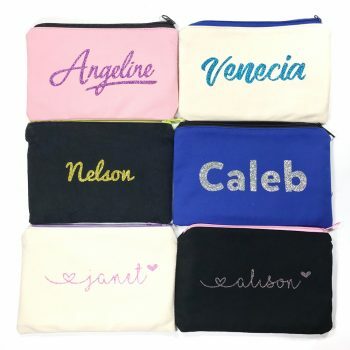 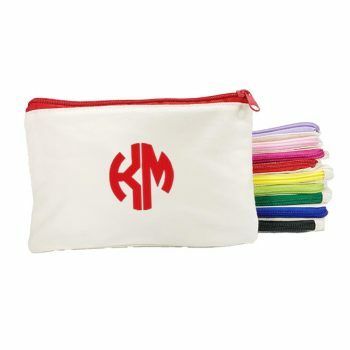 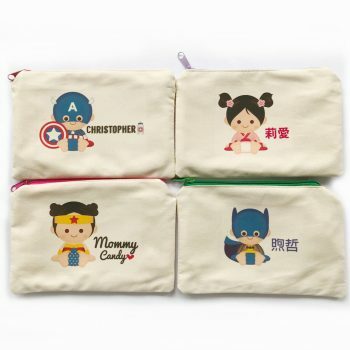 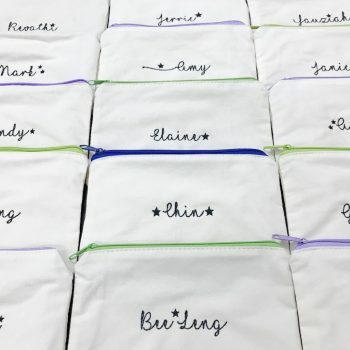 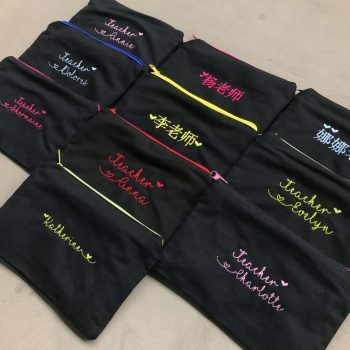 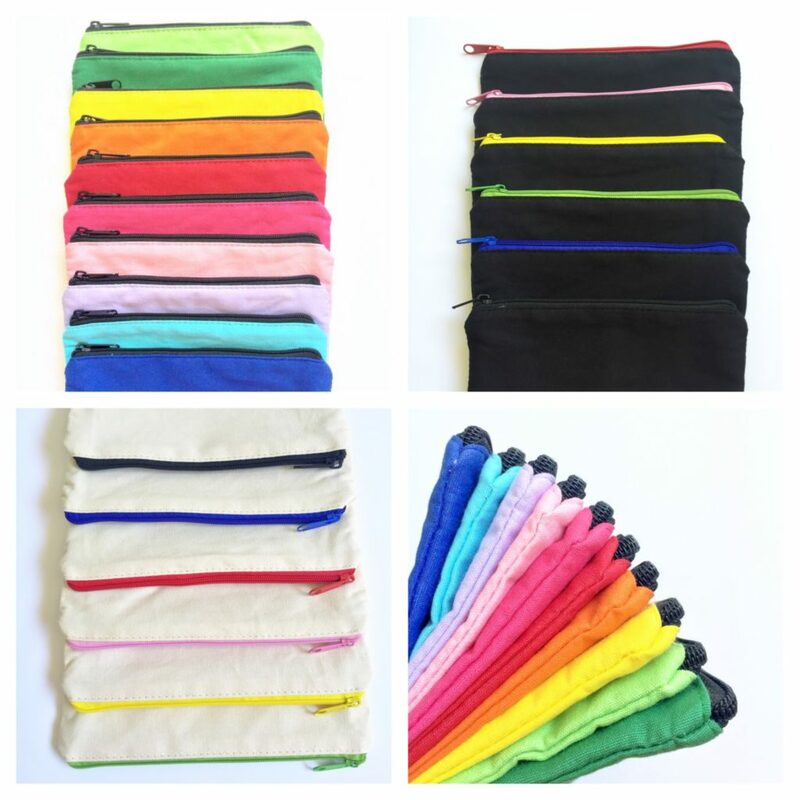 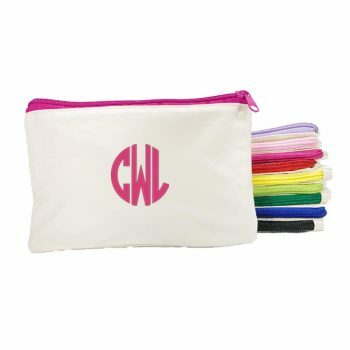 Pouches is multi purpose and can be used as pencil case, make up pouch or toiletries. 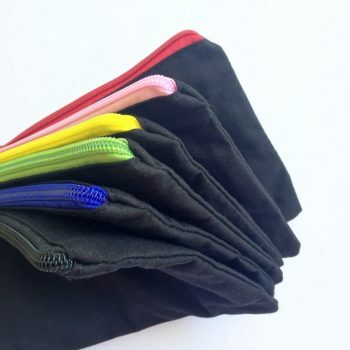 Do take note that dark colours are unable to contrast against dark pouches and vice versa.